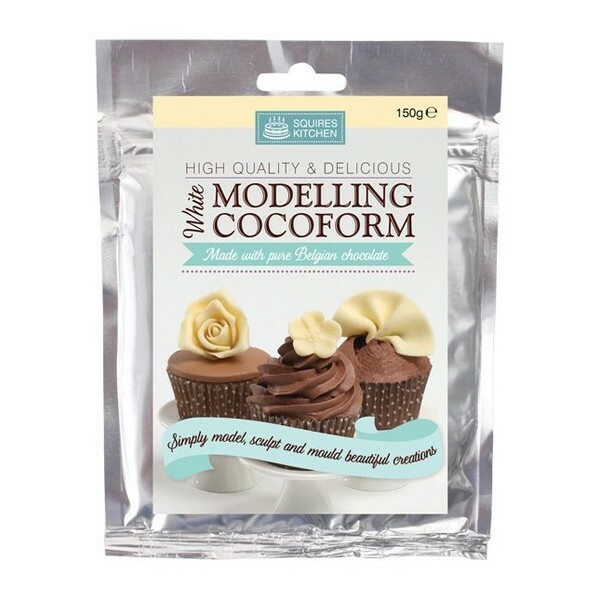 Cocoform is suitable for any sugarcraft or cake decorating project. 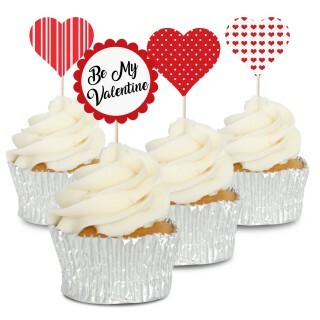 Great for making floers, models, ribbons and more. 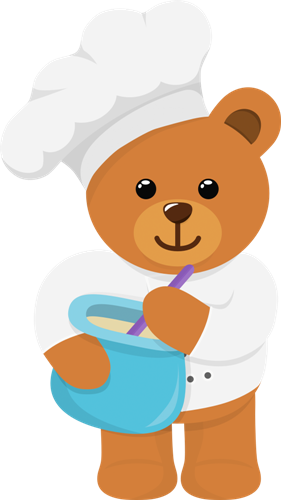 Mix 50/50 with sugarpaste or marzipan for a delicious cake covering. 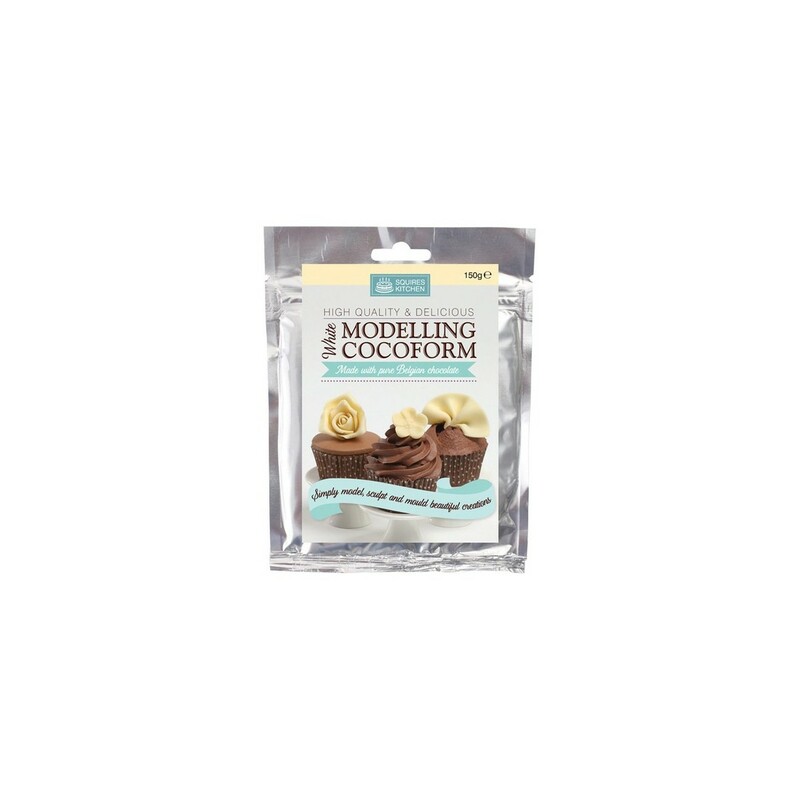 Ingredients: Sugar, Cocoa Butter, Whole Milk Powder, Glucose (contains sulphites), Emulsifier: Soya Lecithin, Natural Vanilla Flavouring. May contain traces of nut.